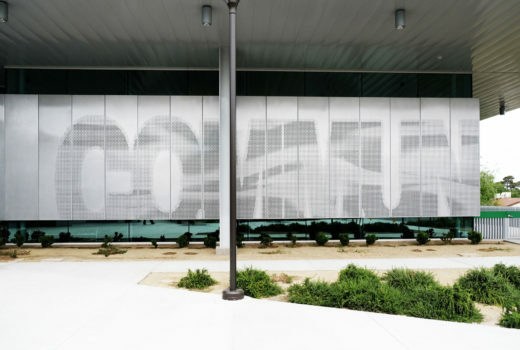 This facade for the Southeast Career Technical Academy shades the building from the Las Vegas heat. 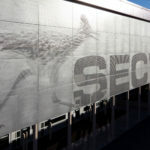 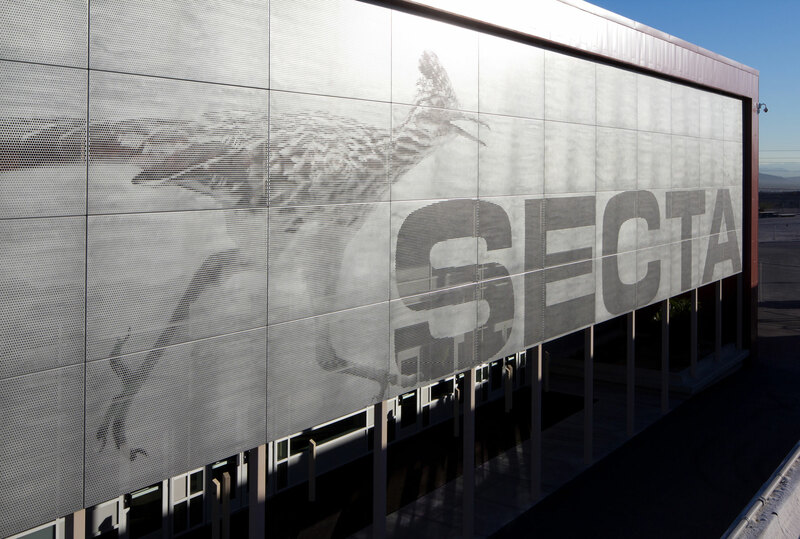 It also incorporates the school mascot—the roadrunner—and signage for SECTA’s campus. 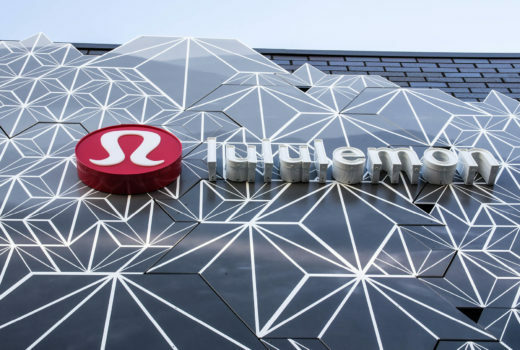 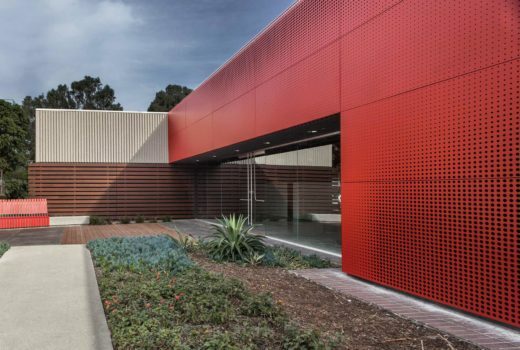 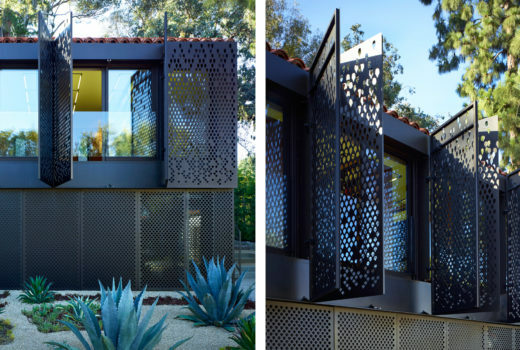 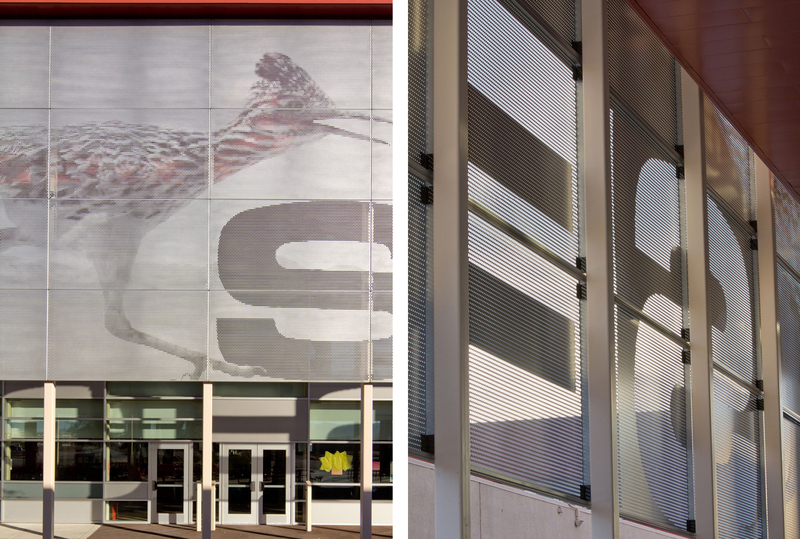 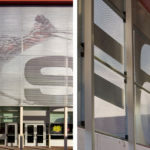 The stunning definition of the imagery was made possible by Arktura’s Graphic Perf® technique, which uses proprietary software to render tonal variations in perforated panels.